There are certain types of support that every worker needs. They need a place to safely store important items. There are moments when they need to take a break and rest. This is the perfect opportunity for lockers and benches from Factory Equipment to meet those needs. Our large selection of lockers and benches can provide more than worker supports at your job site. 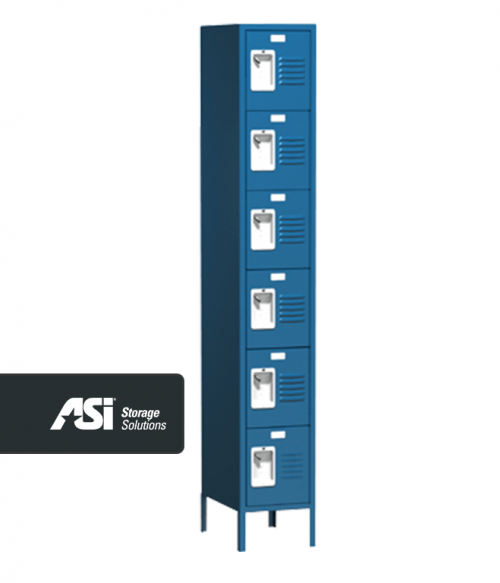 Lockers can be installed and rented out to customers as a potential new source of revenue. Benches can be used to create a new waiting room so you don’t have customers wandering into places where their safety could be compromised. 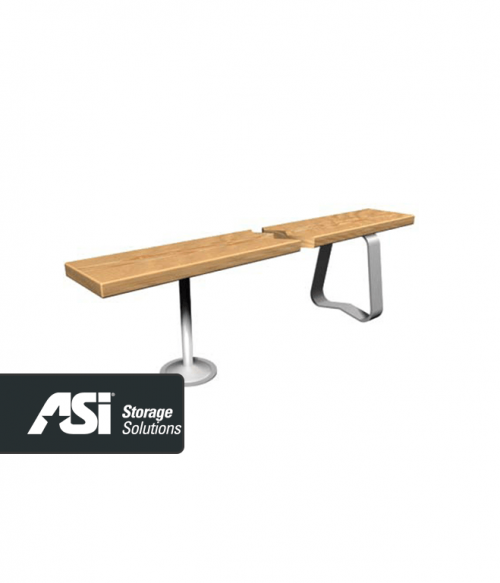 You can even use our benches to create outdoor areas for your workers and customers to enjoy. 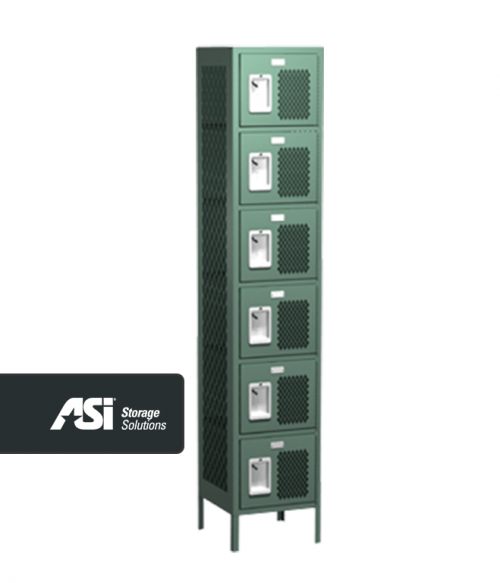 We offer a wide variety of locker styles so that your specific needs can be met. 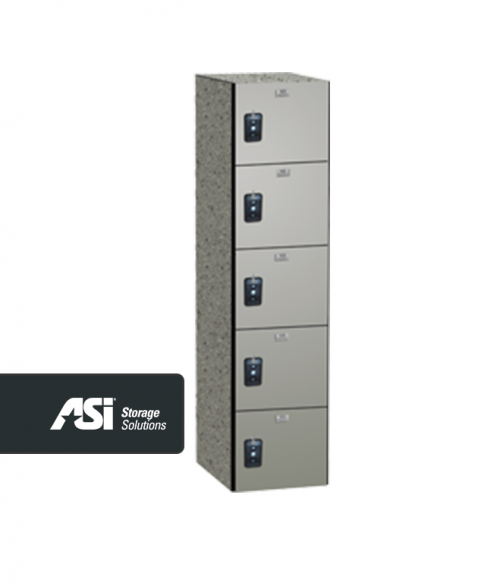 Stackable steel lockers offer you a set of 6 different storage spaces in one single product. 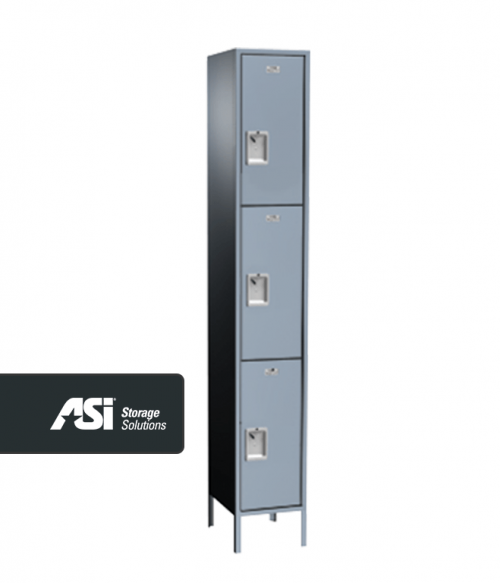 We also offer Pro Series steel lockers that can act as a personal wardrobe area for your workers so that they can store their gear safely at work instead of taking it home. 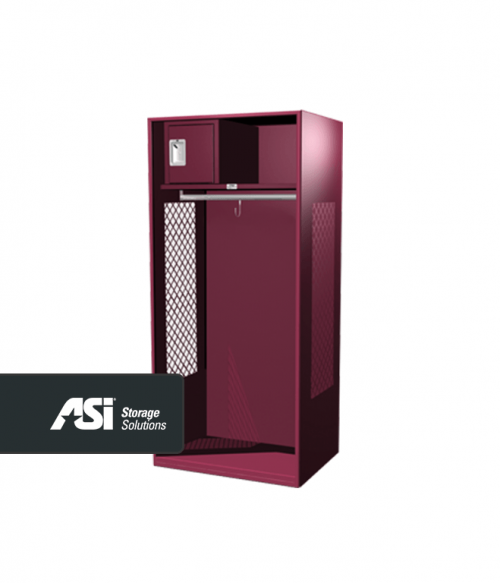 We also offer numerous phenolic and polymer locker options so that you can create the storage capabilities that your site needs within the budget you currently have. 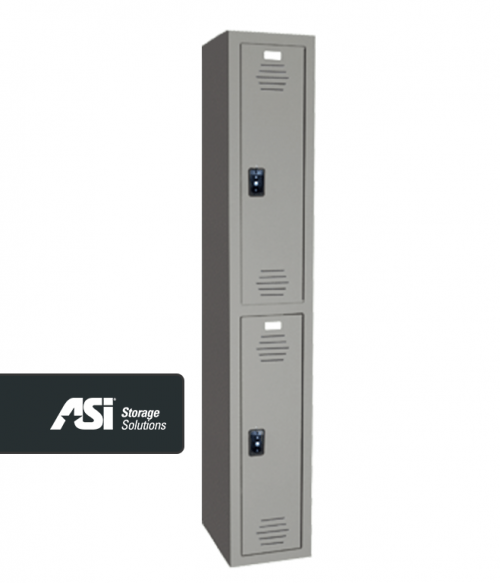 When it comes to the lockers and benches provided by Factory Equipment, one of our primary equipment providers is ASI Storage Solutions. Their high quality solutions are used in athletic facilities, schools, hospitals, and commercial or industrial applications like you may have right now. Their metal lockers come with a 16-gauge bottom, continuous hinge, and 2 mil powder coat that comes standard – something you can’t find from most other lock manufacturers. There is a wide range of colors available so that you can have the perfect solution for whatever storage application you may need. When only the best will do, let Factory Equipment begin to work for you.